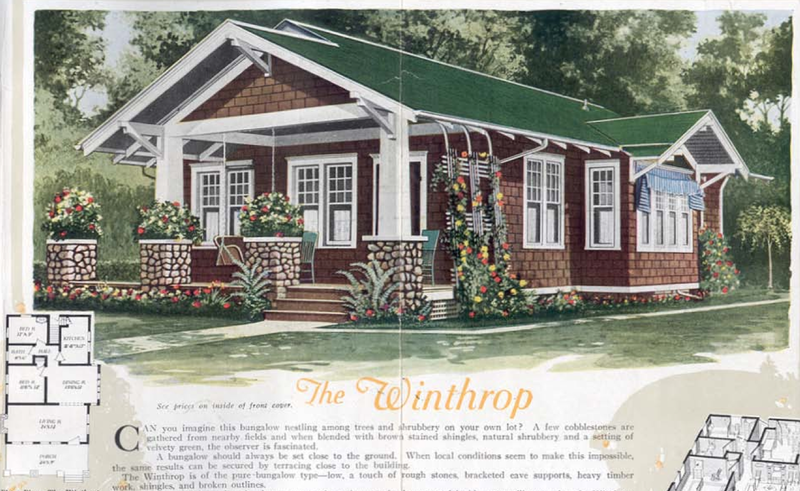 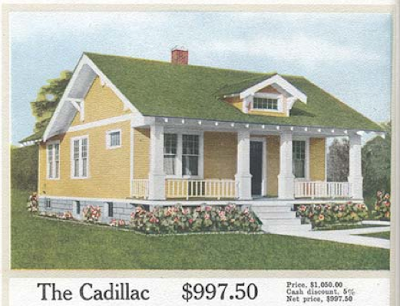 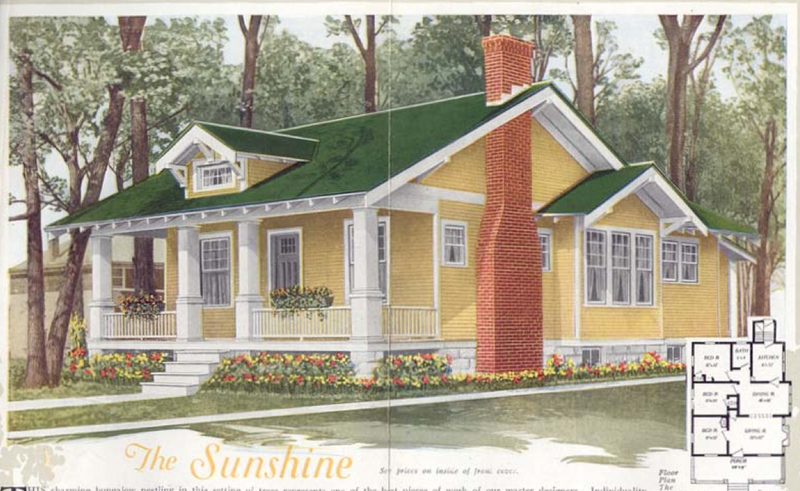 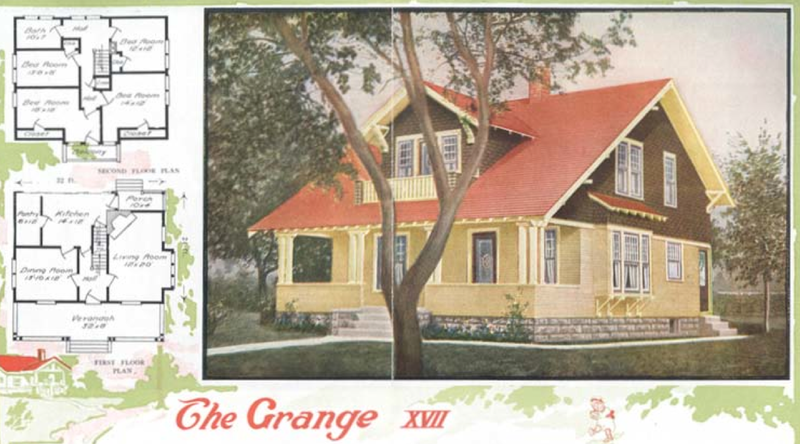 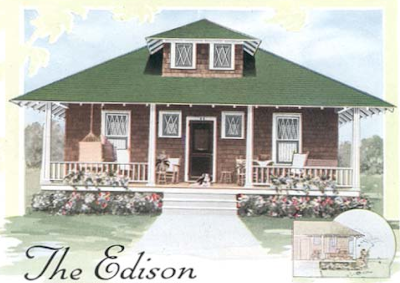 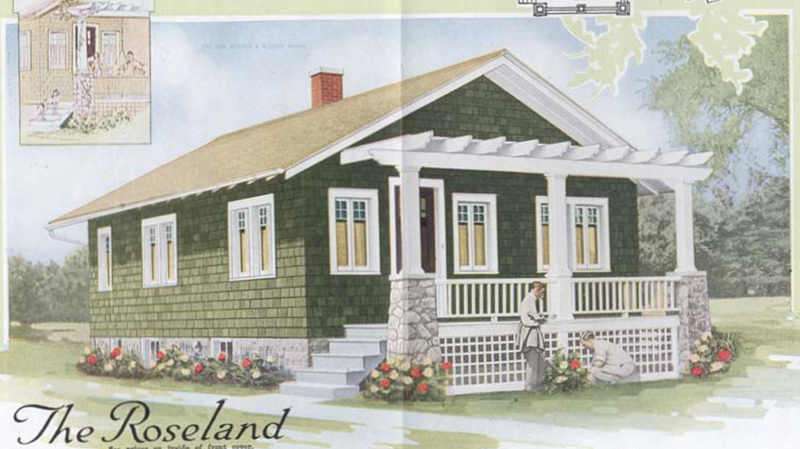 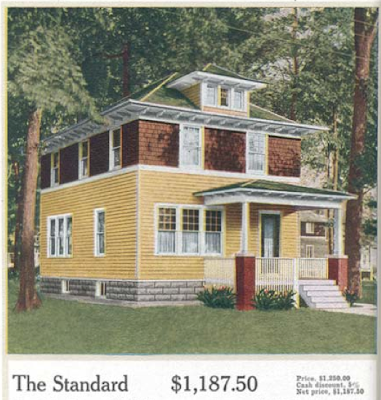 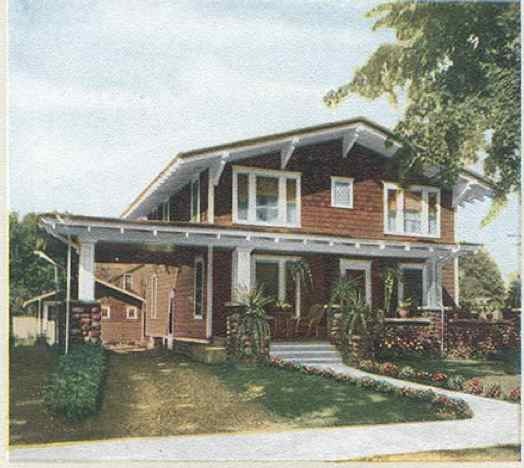 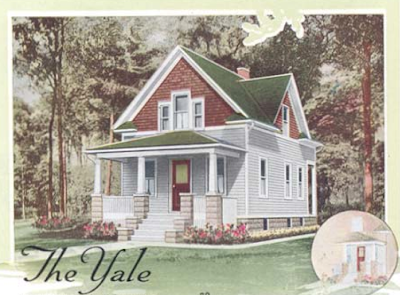 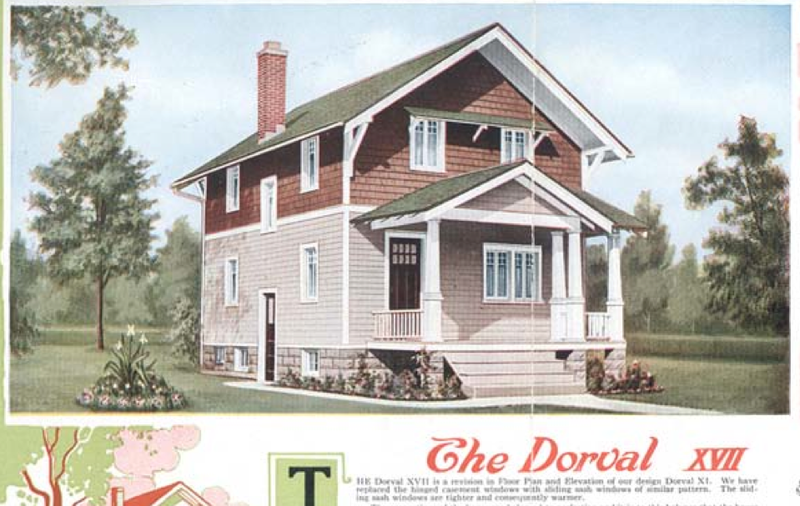 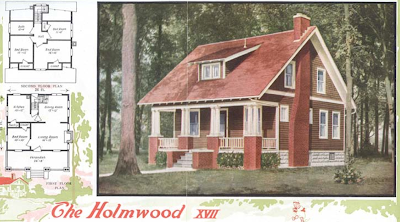 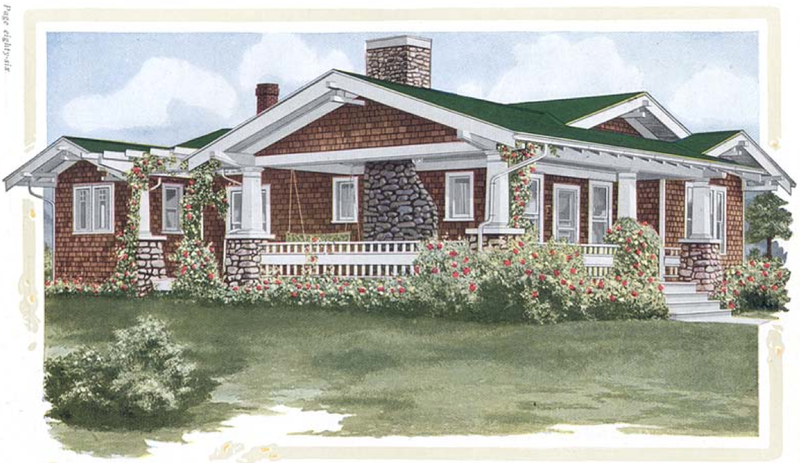 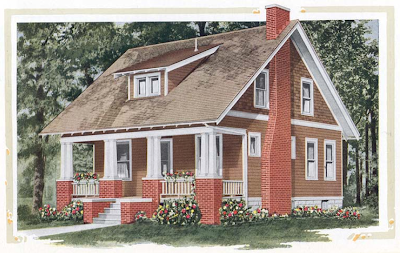 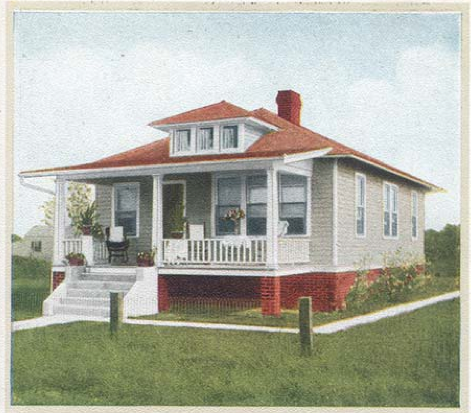 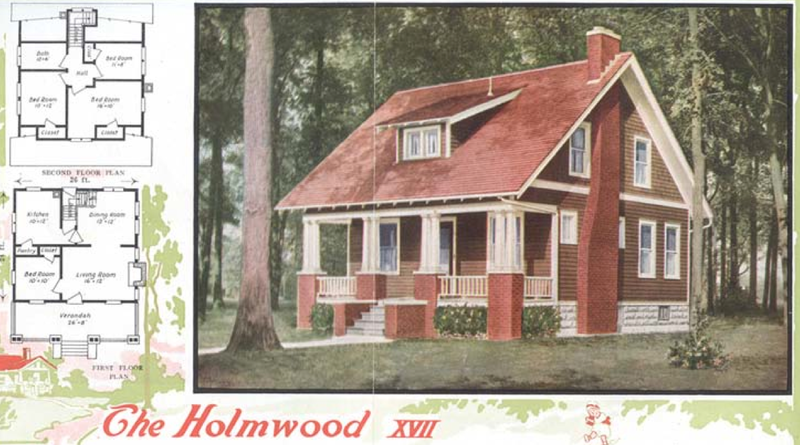 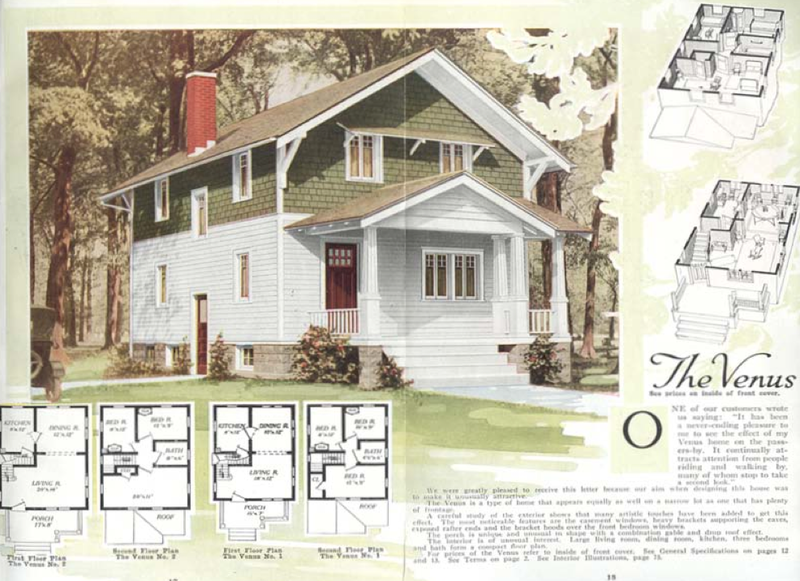 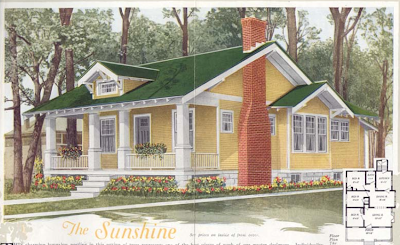 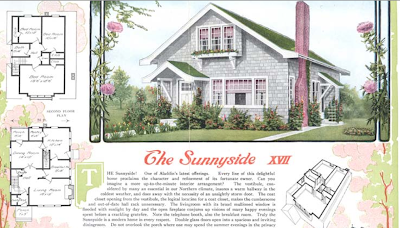 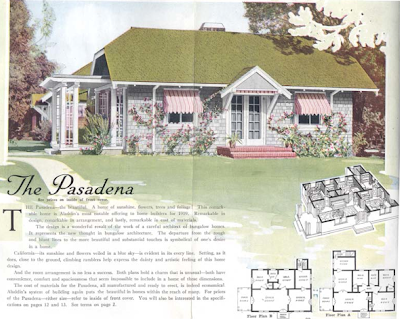 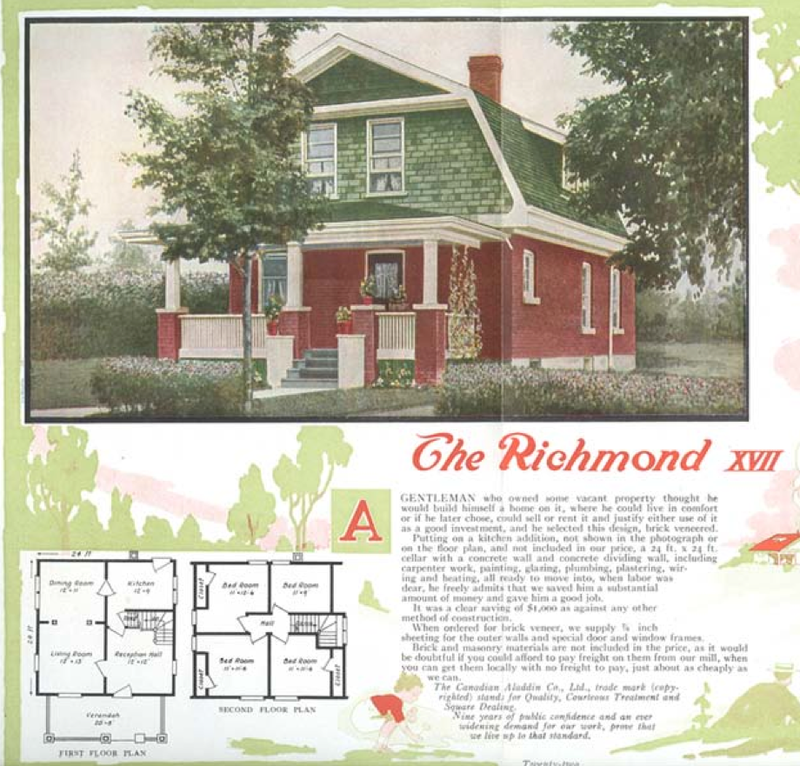 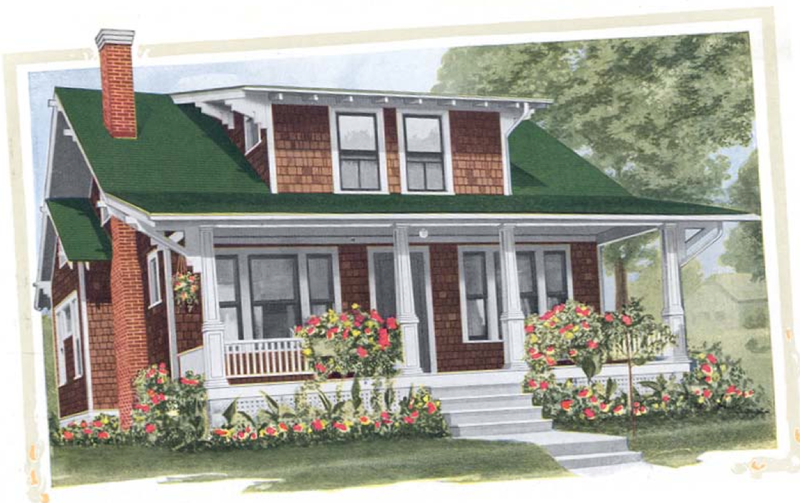 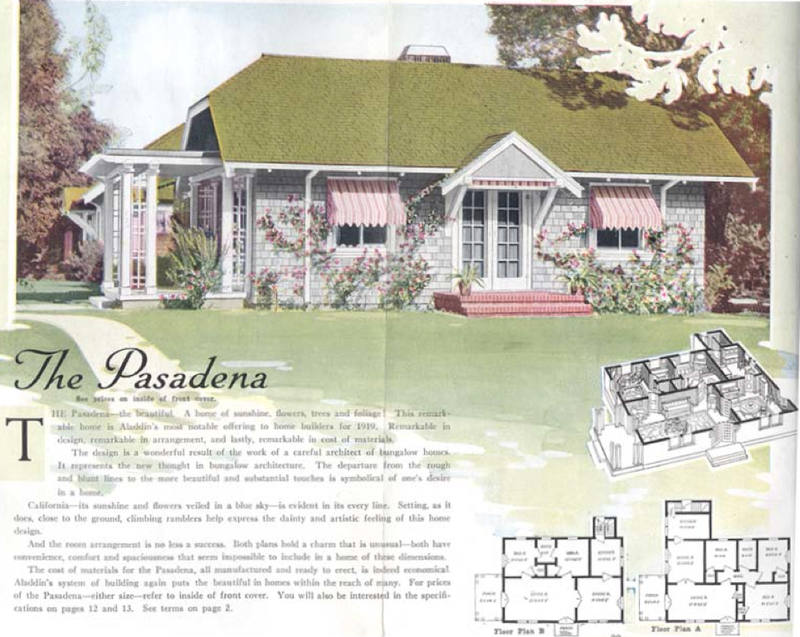 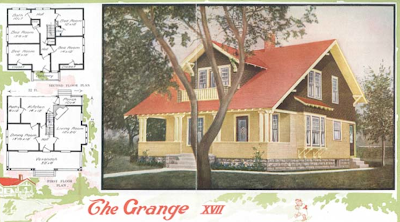 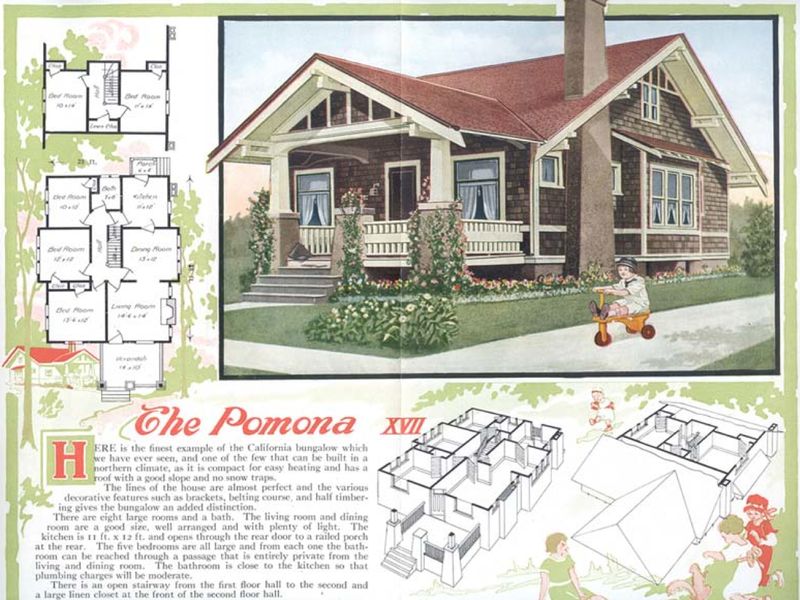 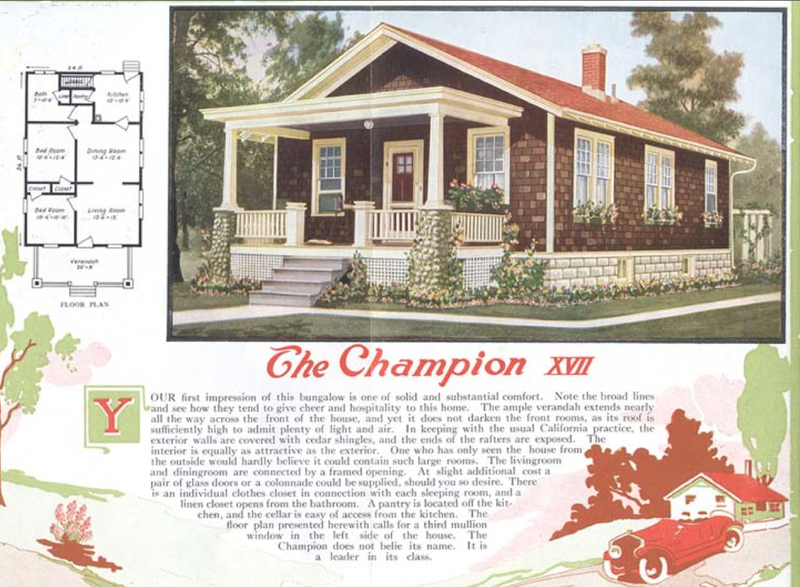 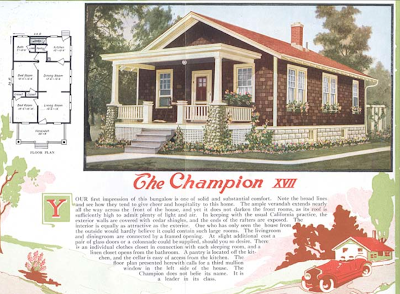 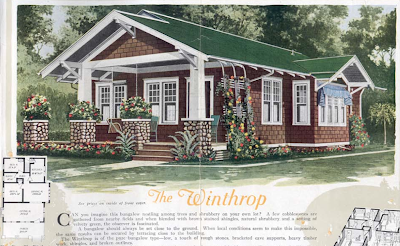 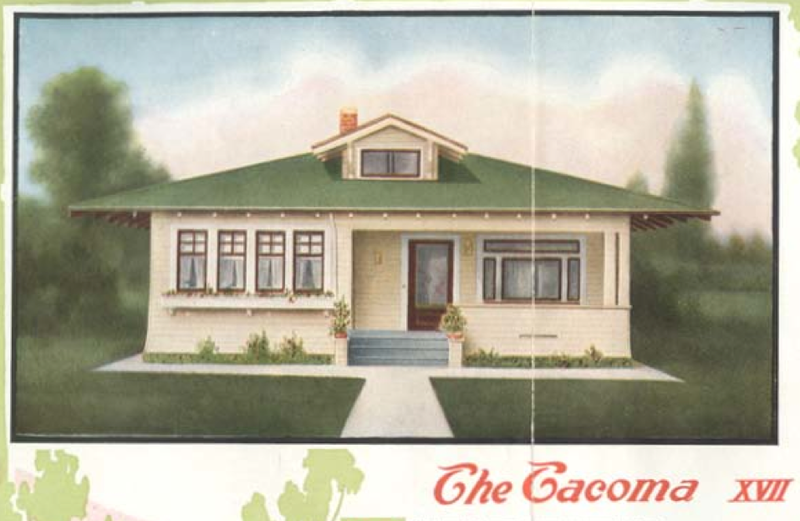 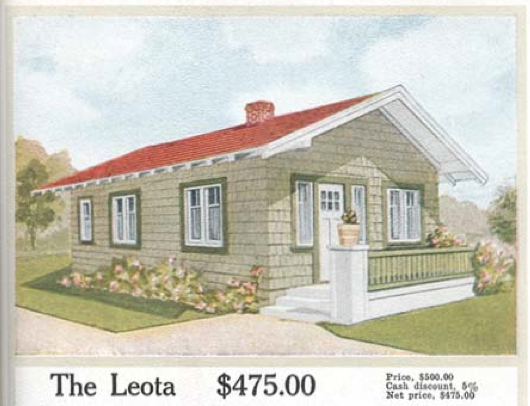 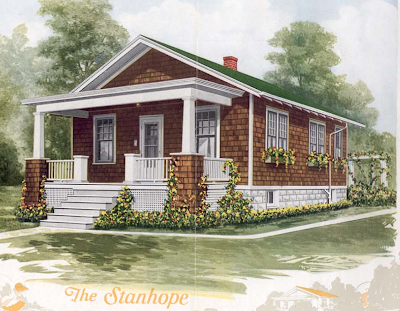 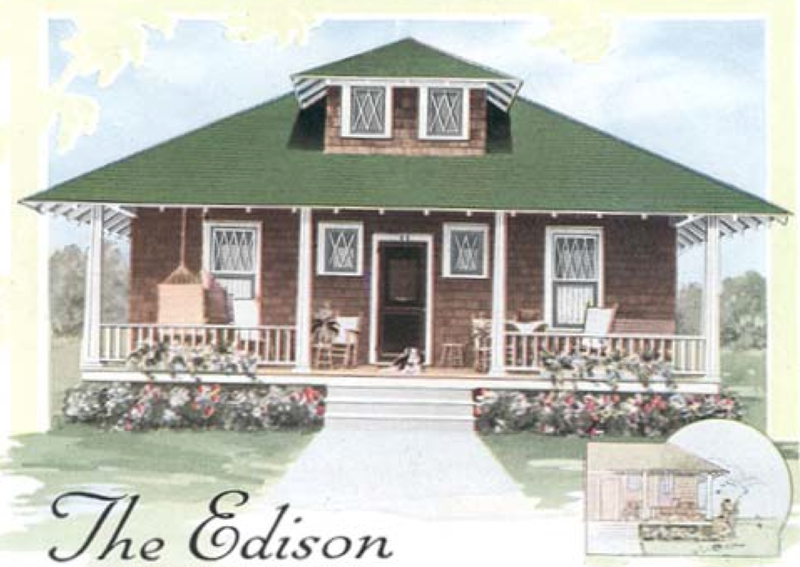 Today, I had an opportunity to help a neighbor find appropriate color schemes for her English cottage style home, so I found myself poking through old Aladdin catalogs again. I just love to dig through old kit home catalogs. 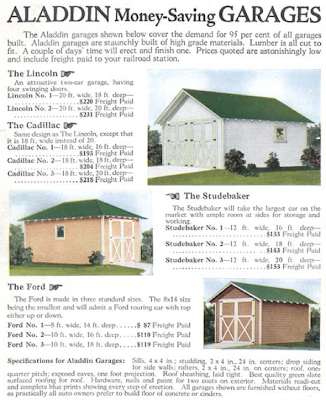 I found a website that allows users to download old Aladdin catalogs here. 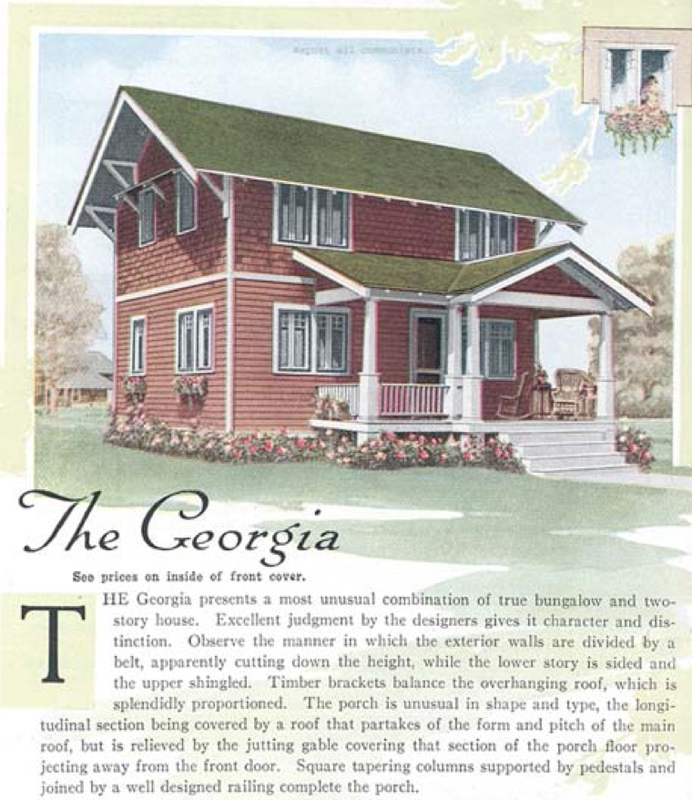 I wonder how accurate the colors are in those old publications? Good color reproduction didn't happen until fairly recently. 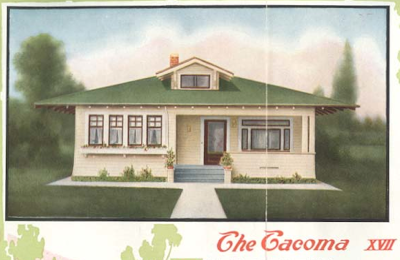 Take a look at the unappetizing photos in even 1950s and 60's cookbooks to see what I mean. 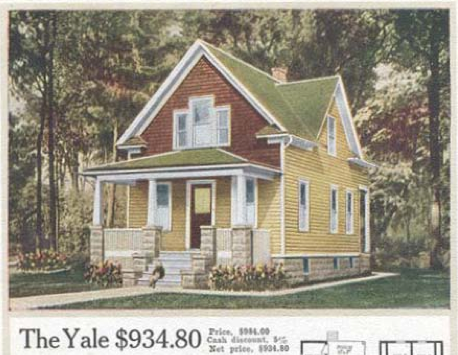 I would use the period pictures as a starting point. 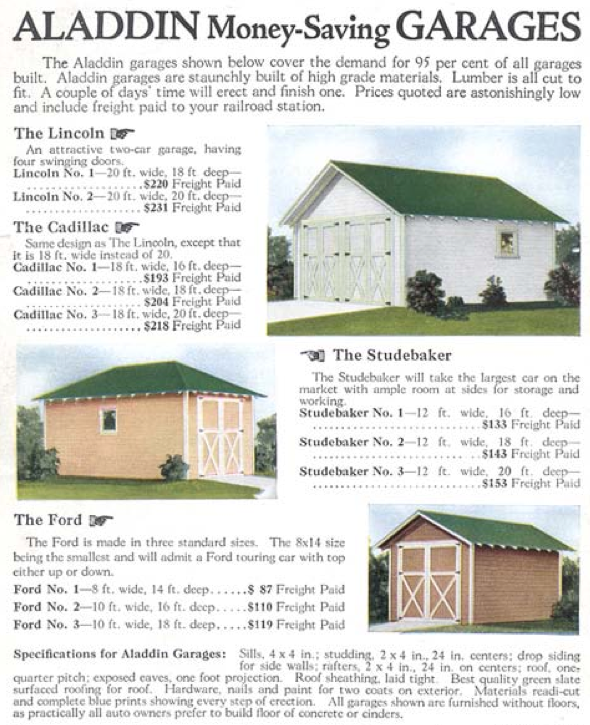 I would not try and match them. 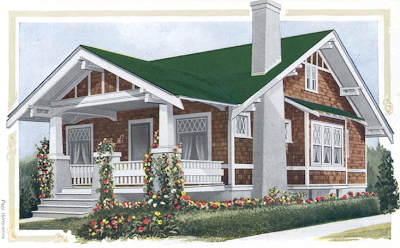 I would choose a couple of possible color schemes and then go look at the options in the historical color palette and see if they look well together and choose that way.